Often times, farmers will take their locally grown produce to farmer’s markets to sell to individual consumers and to small businesses and restaurants in the area. 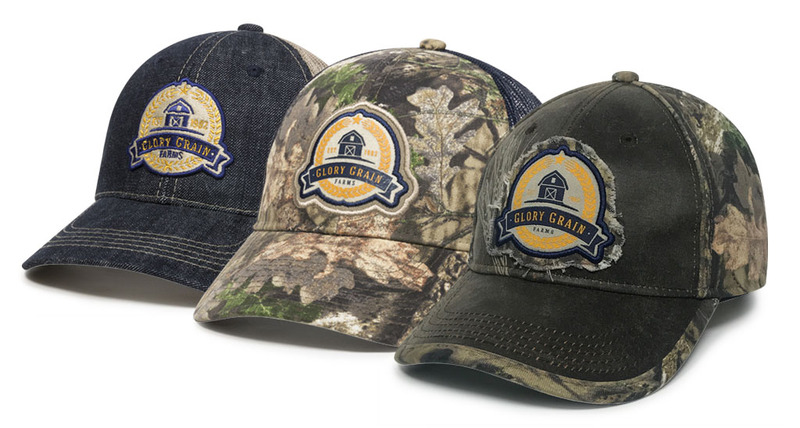 They can give out their branded caps at these events in order to promote their farm and its homegrown goods. Craft fairs are where small business owners and tradesmen sell their handmade goods. Many of these crafts include things like leather and woodworking that come straight from the agriculture industry. Reach out to these individuals to tell them about the value of headwear as a promotional tool. Use your Agriculture Kit to generate ideas for reaching out to any of the above-mentioned facilities and close more sales. CLICK HERE to order your Agriculture Business Development Kit, today. We offer selling kits periodically; you will be first to know when new kits are made available.